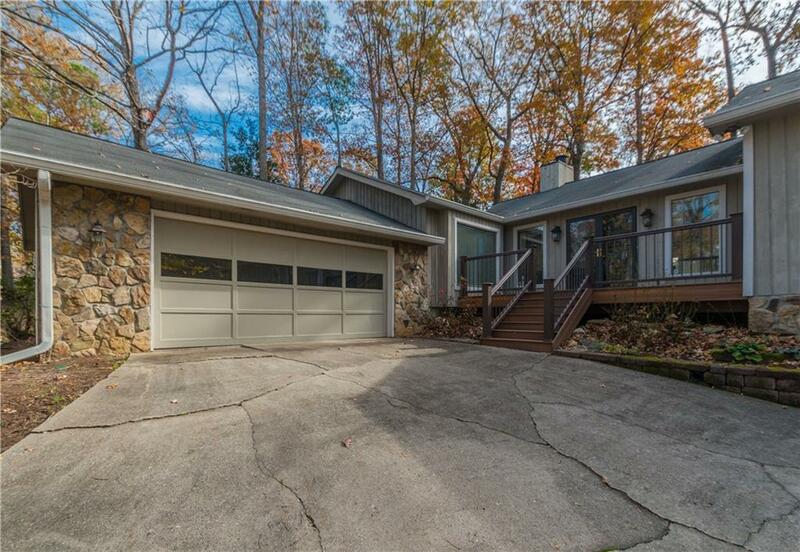 Beautiful ranch home in sought after Walton HS district! FULLY FURNISHED (or unfurnished if pref) with appliances, washer, and dryer included. Swim and Tennis in neighborhood! 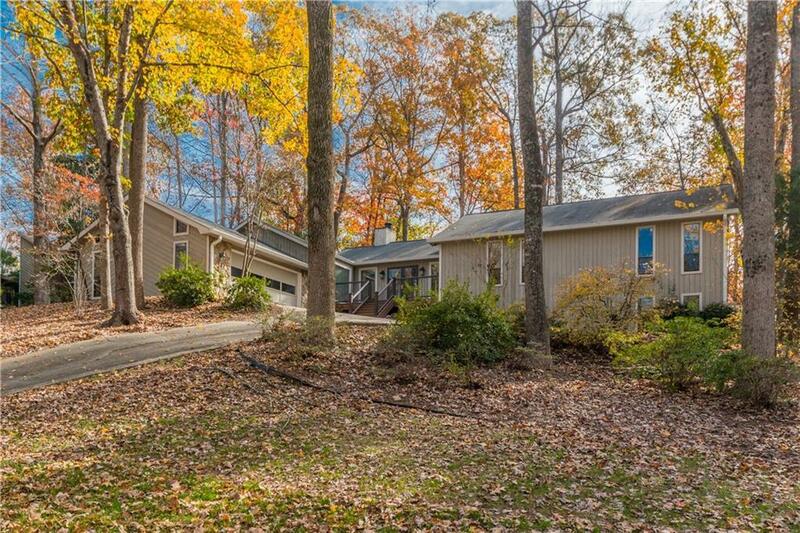 Home sits up on a corner lot w/circular drive. Great Kitchen for entertaining! 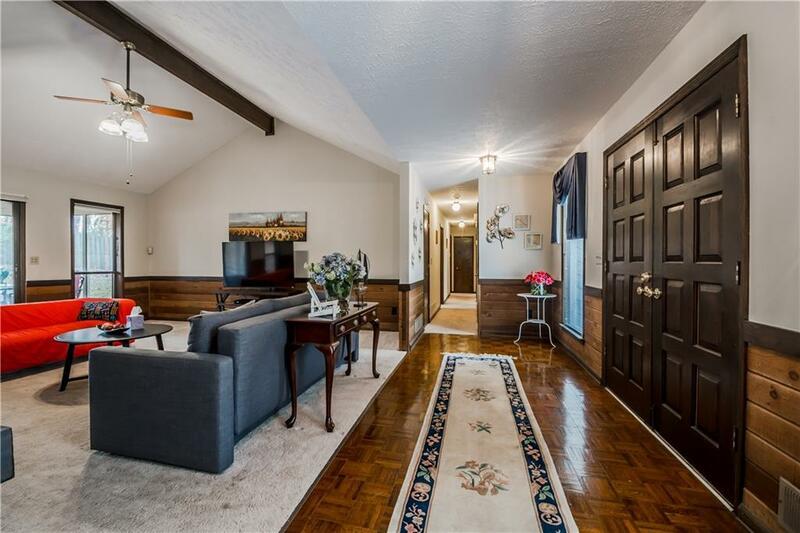 Stunning vaulted ceilings in great rm & master. 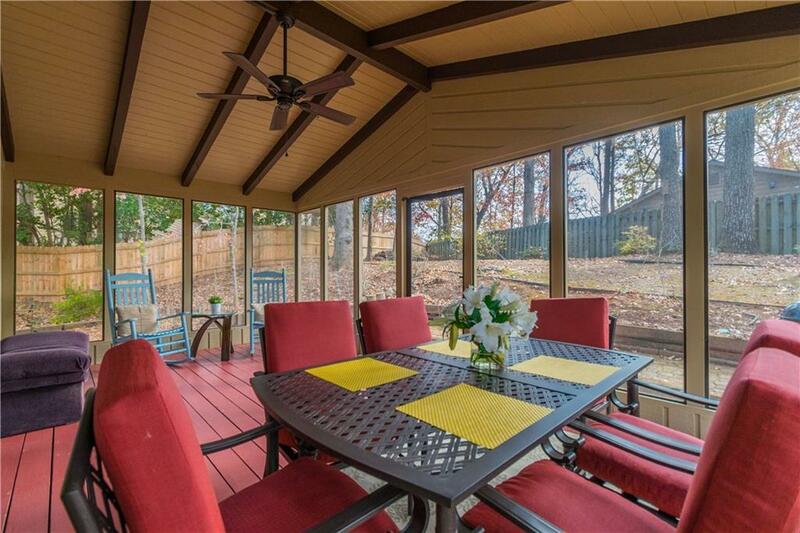 Large sun room/patio overlooks a serene relaxing fenced yard. Large bedrooms have beds and desks. 1-year lease or longer. Tenant pays all utilities including lawn maint & $530 HOA fee that allows access to swim/tennis.